With the development of technology, many things have changed around us. Technology is a thing which stops growing. Every moment someone finds something, technology gets advanced. It is that fast. When It comes to search engines, there is no doubt that Google is the fastest and the best. Even today in the society there is a term which is like “Google it”. For Google to become the best search engine in the world, they have come a long way. They have achieved a lot of things. Things are so advanced with Google that whenever you do a simple search and even before you finish typing it, you will see the search results in your browser. How do they do this? Where did Google achieve the artificial intelligence to do this? It is three processes called indexing, crawling and serving which does all these things. When a person does a Google search, it is actually stored in the Google index. When several people search for the same topic, Google uses its indexing and gives the user with relevant results. This is done by a Bot called as Googlebot. This bot apply an algorithmic process and checks how often people search from each site. And they store it in their index. The process is a simple one. After storing the previous search results, the bot visits them frequently and finds if people are visiting it frequently. Then It updates the index. It throws away the dead links and adds in if there are any new links to be added. Crawling could not be done by any payment method. It has to be updated by searching itself. Let us take a look as to how we can keep our site in the index and how we can increase our Google crawl rate. 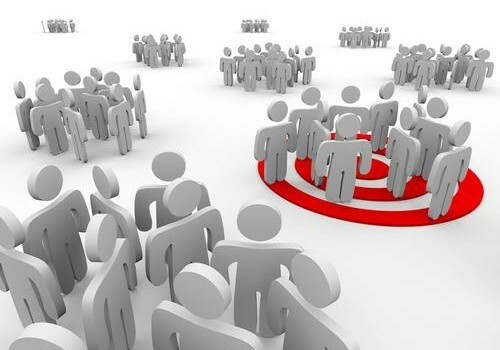 Unique content is the most important requirement for search engines. Everyone knows Google loves original content. That is the reason that forums are crawled very frequently. Blogs produce daily updates where as static websites are updated rarely. It is recommended to update your blog at least couple of times a week to get it crawled by Google frequently. The server that the website is running should work smoothly. This is because the bot will report changes in the server. If the server does not respond to the bot, the bot might report the link as dead and crawl rate will reduce. The best you can do is to choose a web host that offers 99.99% of uptime. Hosting companies like Godaddy, Hostgator and Bluehost are the most renowned hosting companies. You will find it tough to get your content indexed in Google If your blog face too much of downtime. The page loading time should be a short one. The website should contain less downloadable material and images. These contain take a long time to load and might be a problem. If you are using images in your blog post, make sure they have either PNG or JPG format as their size is comparatively lower than those of other file formats. Use W3 cache WordPress plugin to cache the page and produce it more quickly to the user. It is recommended to use this technique to increase Google crawl rate. Adding a sitemap to the page will also help. Because this helps an increase of crawling rate. Many people have testified that adding a sitemap does help in an increase of crawling. Googlebot loves sitemap. In fact, you can login to Google Webmaster Tools and submit your blog’s sitemap. You can even submit sitemap for images and videos. If you have been running your site on WordPress, then you might find Google XML sitemap plugin useful. There should be proper error handling in the site. Create a 404 page for you blog/website and provide some relevant links so that the user can easily navigate to other parts of the blog. Also, try to fix broken links. You can download broken link checker WordPress plugin and quickly find all the broken links on your site. Most importantly it is encouraged to check your site for any issues and monitor Google crawl rate. By this you can check what is really wrong with your website. And then can do the needful. If things needed to be added can do that and if things need to be updated can do that as well. There are gadgets to check on the crawling rate in every site. Adding Meta tags for your site helps as well. When adding the content to the web page, it is good to add the Meta tags. Through these tags the bot could recognize your website more easily and add up in the index if it is regarding a specific niche. 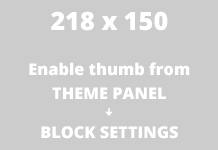 Provide unique and relevant tile to your blog posts. Submit your site to various Social networking sites like Digg, Stumbleupon, Reddit, and directories like Technorati, DMoz. They act as a great source in driving traffic to your site and help to increase Google crawl rate. When you submit your site to these directories and social sites, your eventually get good amount of backlinks and Googlebot will follow those links and land up at your blog. Ping your blog by using some online services like pingomatic, pingoat. You can also enter various ping services within your WordPress dashboard to automatically notify those services whenever a new post is published on your blog.This will notify Google and it will crawl your blog as per the settings set in your Google webmaster tools. Many bloggers take another site content, spun it and then publish it on their own blog which is called as plagiarism. Google is strictly against at copied content or duplicate content. If you are using this technique to write new posts, then it an lower your ranking, which clearly means that your blog won’t be crawled frequently. You need to write fresh and unique content to increase Google crawl rate. You can use some online websites if the content you are going to publish have some duplicate resource on web. Your aim should be to optimize the content by using SEO to increase the Google crawl rate. Site can only be included in search engine results pages (SERP’s) if it contains some unique content. Whenever you are writing a blog post, always use try to link relevant pages on your blog to increase Google crawl rate . 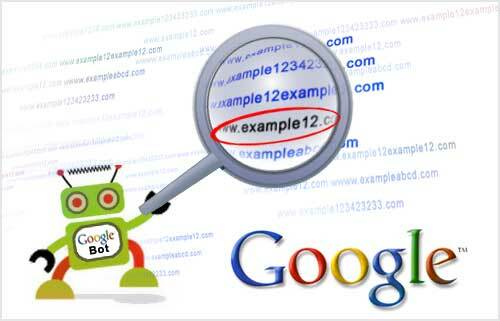 This will help you as Googlebot can crawl even deeper links on your blog. There are many plugins like WordPress Insight plugin , SEO smart links that can help your to link to your old posts. Your blog’s page rank also determines the crawling rate. Blogs with high page rank are crawled more frequently and are more trustworthy in eyes of Google. You need to increase your on page SEO score, increase backlinks, create unique content to increase your page rank. Anything is possible with the advancement in technology. Many people have benefited and it does not end there. Technology actually helps for people to improve and it is up to the people to take note of the mistakes and walk towards the path of success.